How to Set Up your Own Personal Email Server. Static IP Address Step. 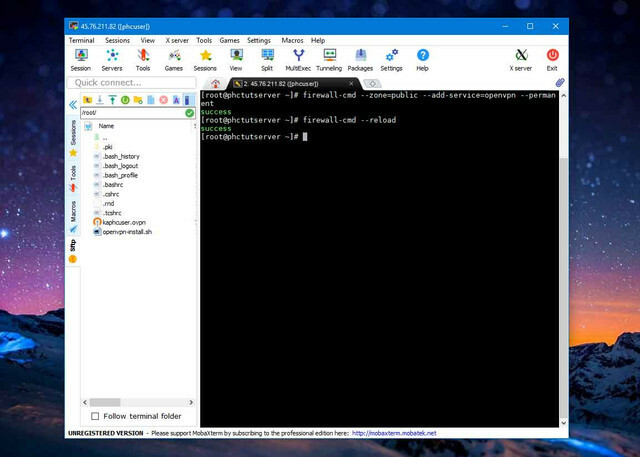 Go to the "Run" option in your computer's "Start" menu and input "cmd" to enter the command prompt. Input "ipconfig /all" in the prompt, and write down your subnet mask and default gateway DNS server as they appear.